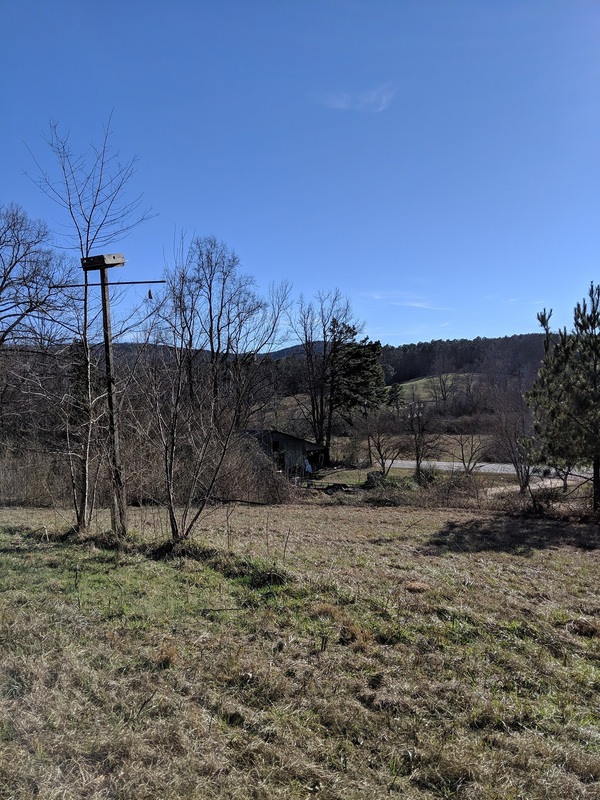 If you are looking for a rural property with beautiful views, wildlife, room to grow and enjoy the outdoors then look no further! 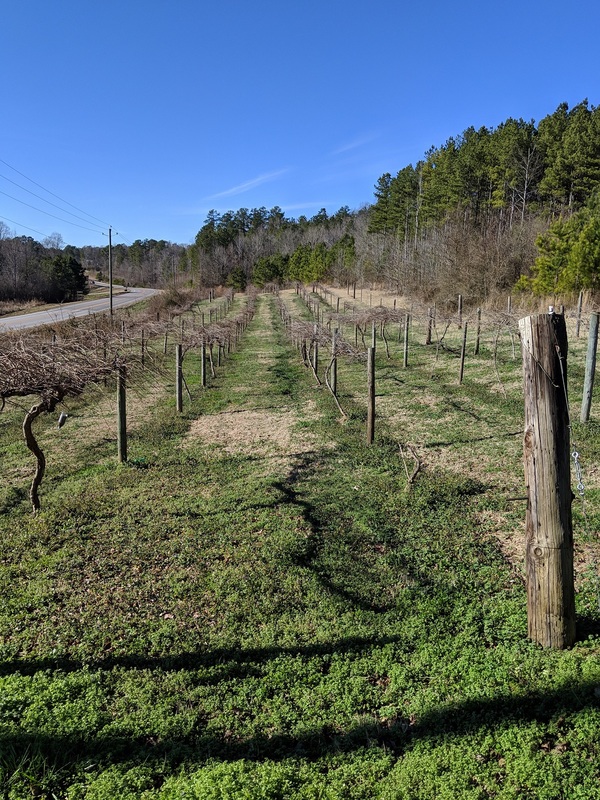 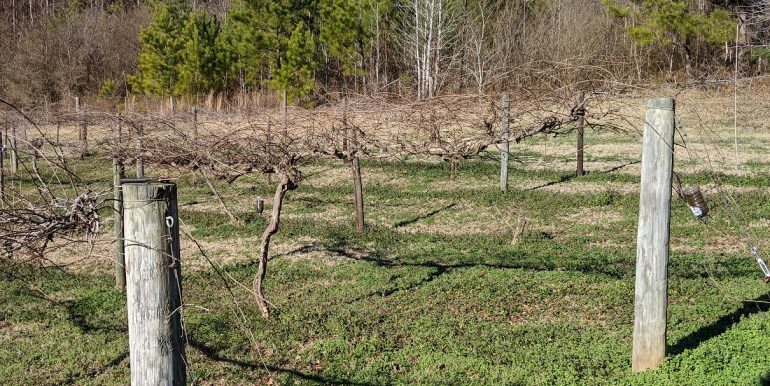 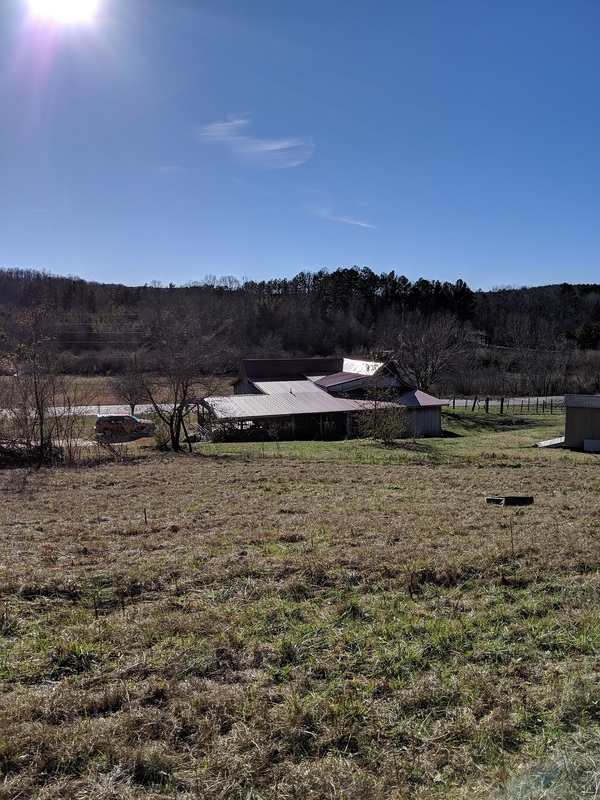 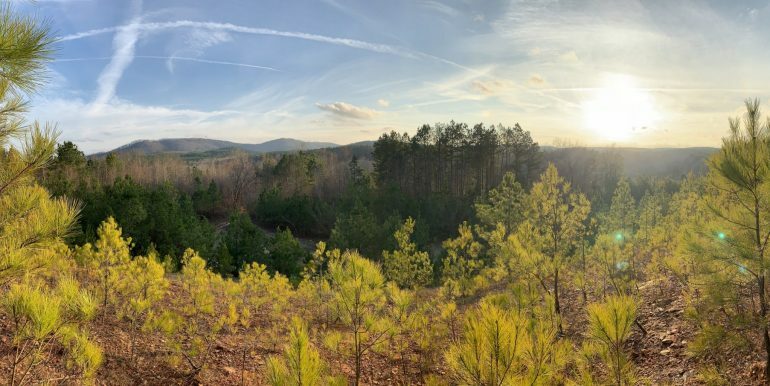 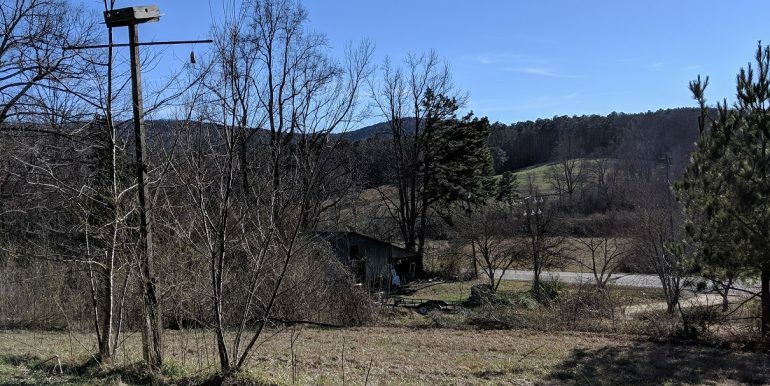 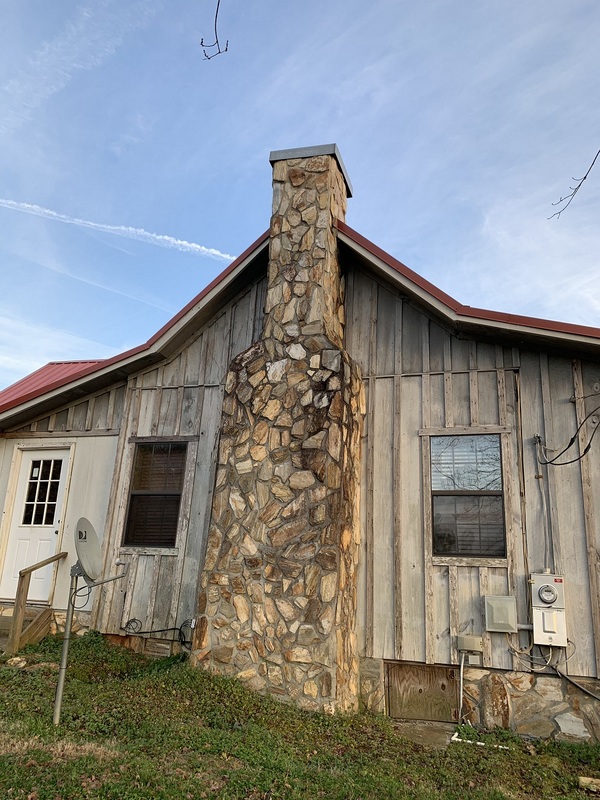 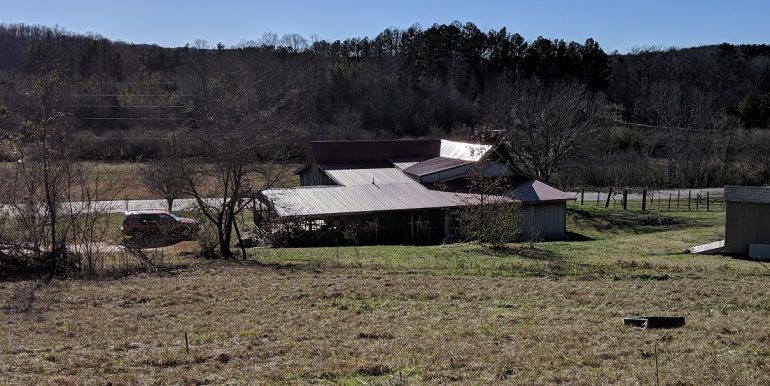 Trickum Valley Vineyard is located in the Trickum Valley community of Cleburne County and has great road frontage on Highway 46. 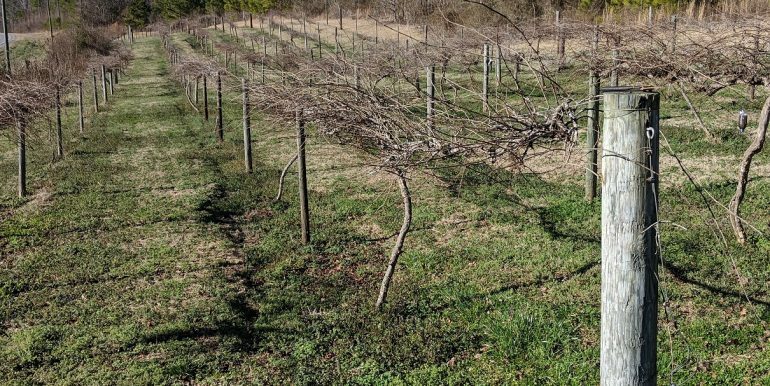 The vineyard yields muscadines and has historically produced between $4,000-$6,000 gross income annually. 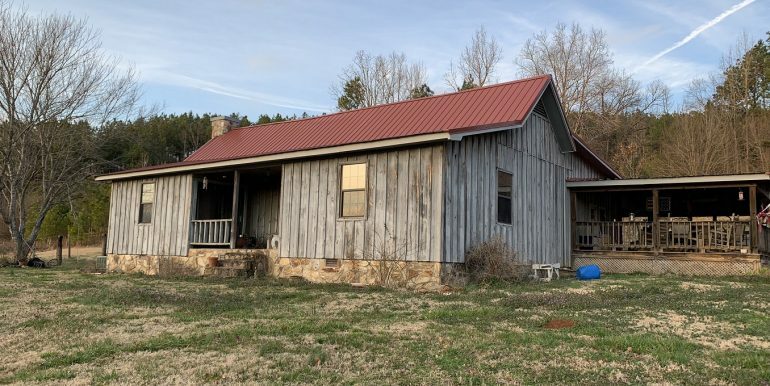 There is a 3 bedroom, 2 bathroom home on the property with a large kitchen and living room, perfect for your family or guests. 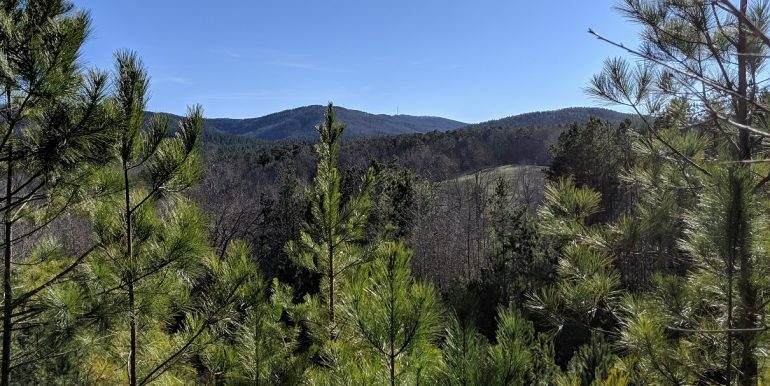 Behind the home, the land is slightly more elevated with a nice green field and great views of Turkey Heaven Mountain! 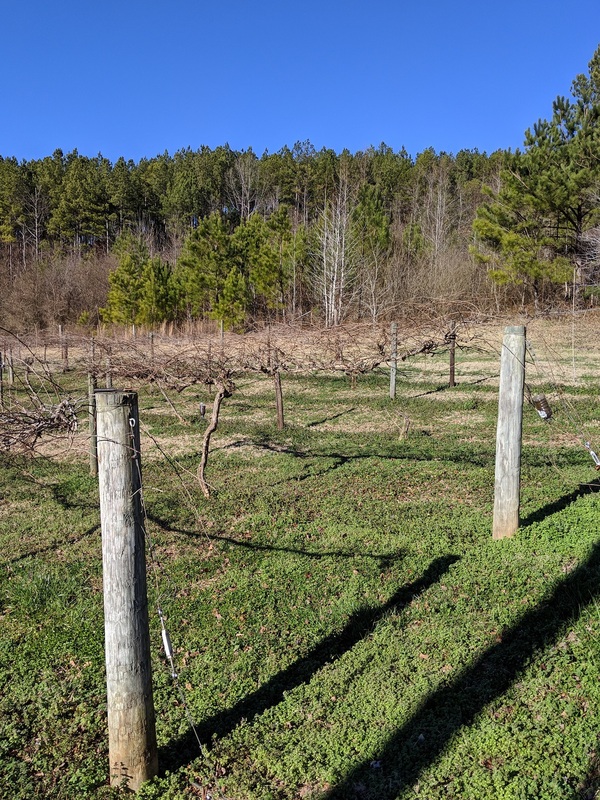 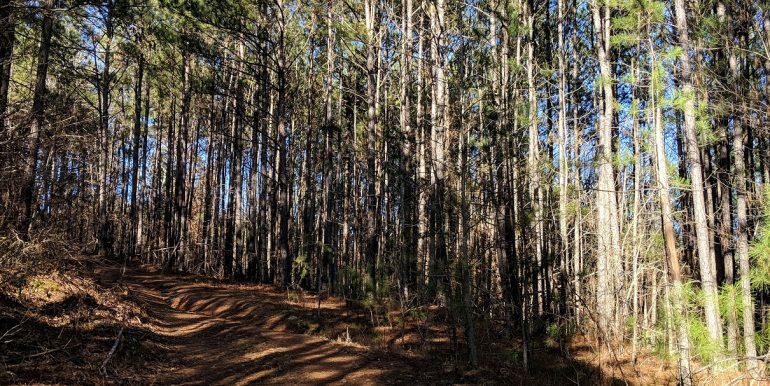 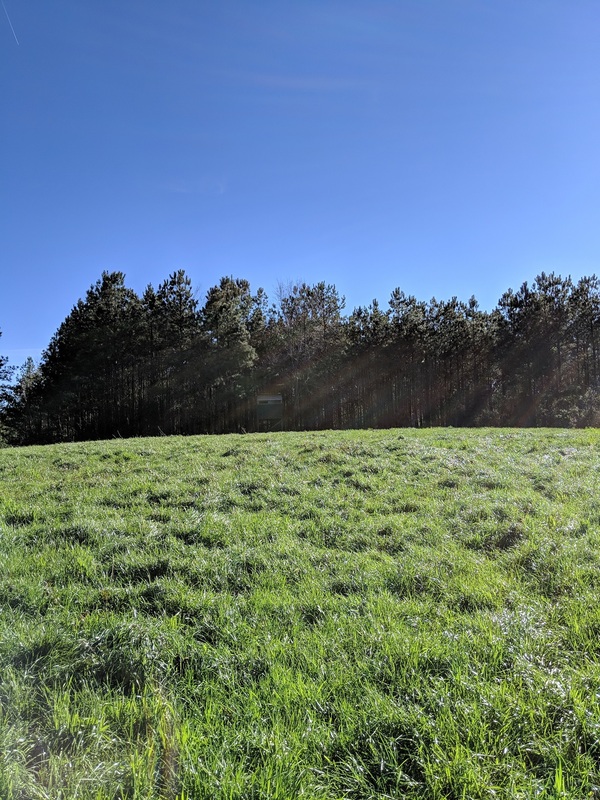 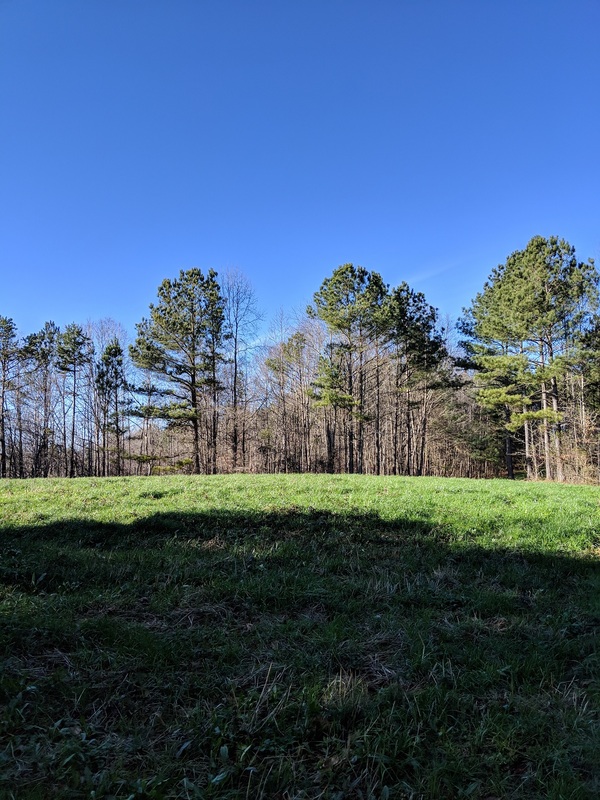 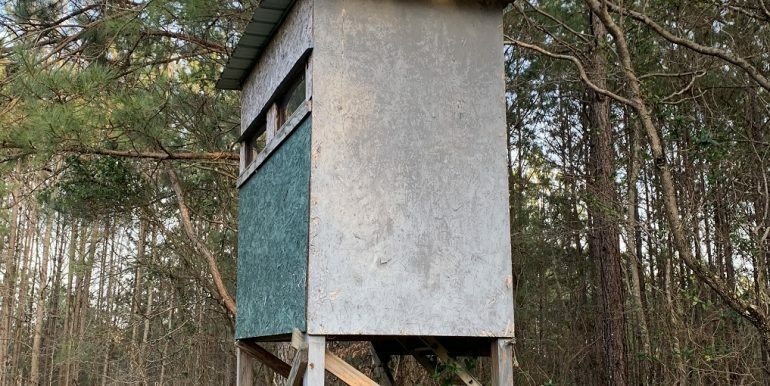 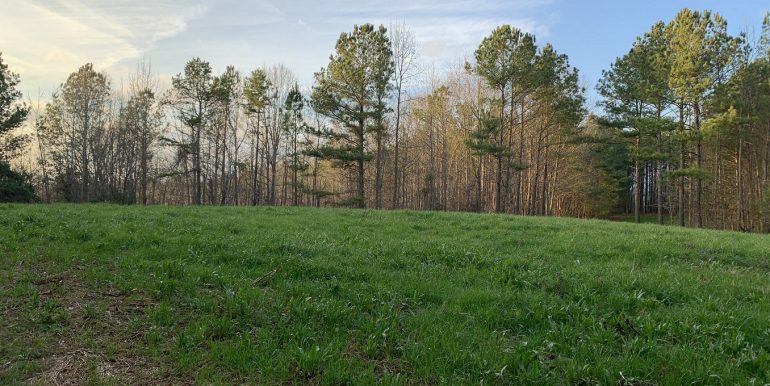 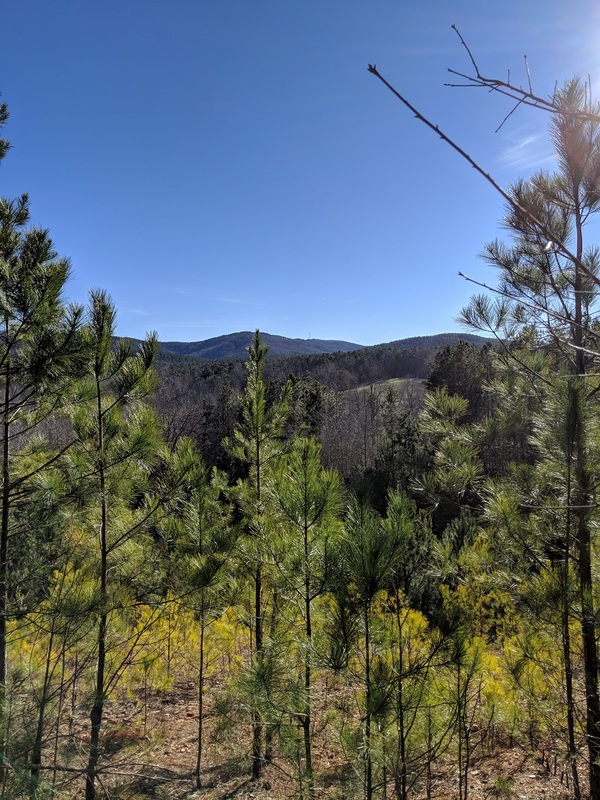 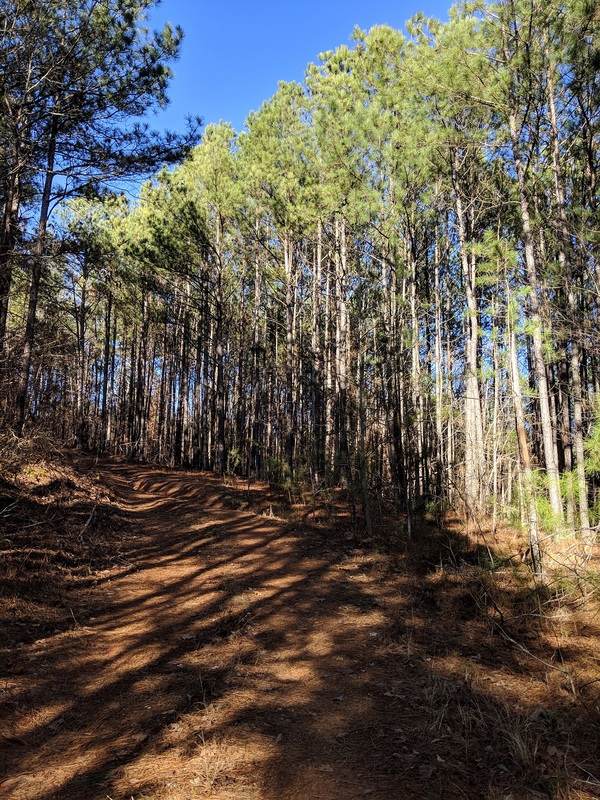 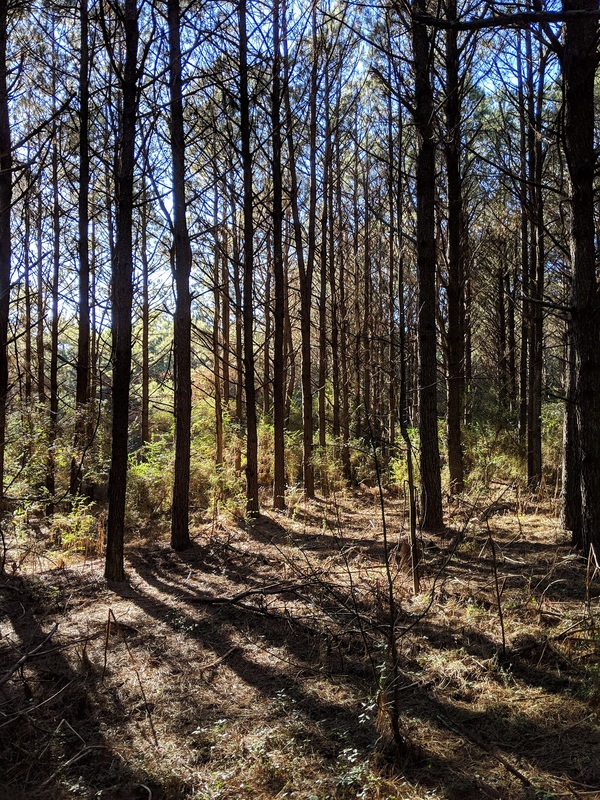 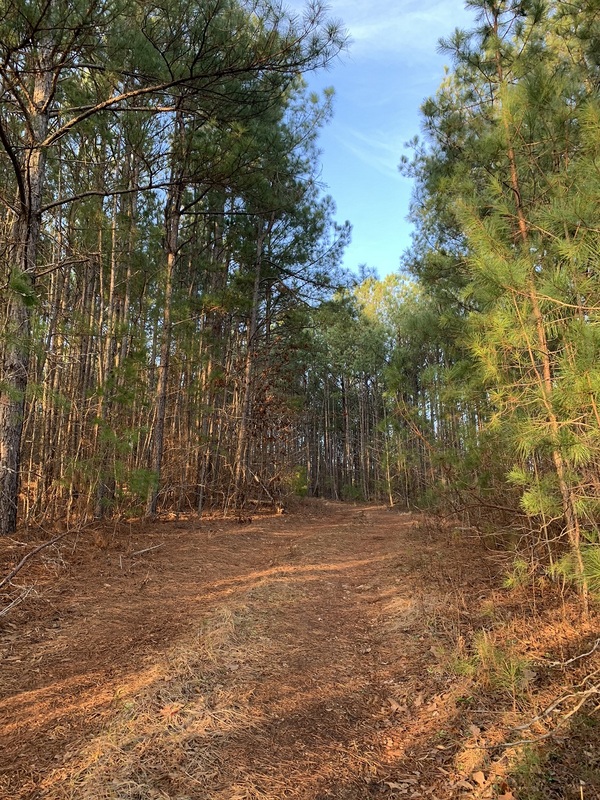 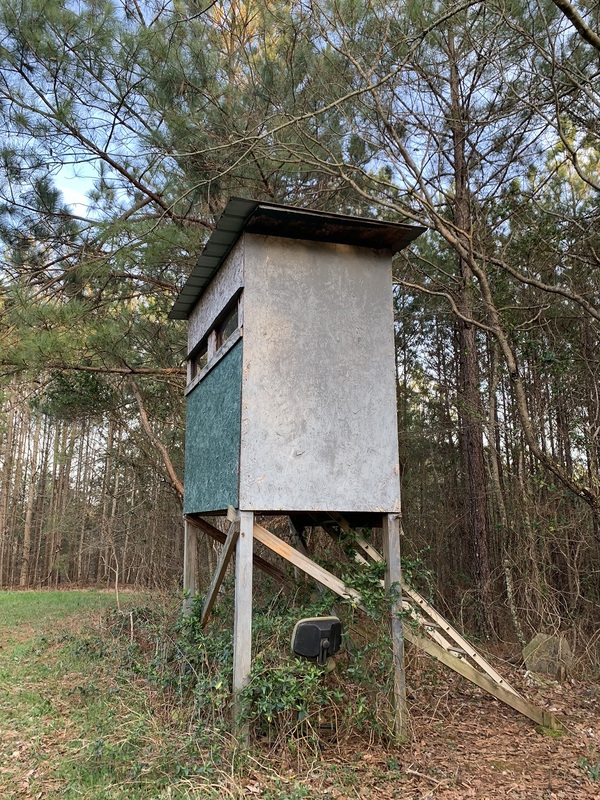 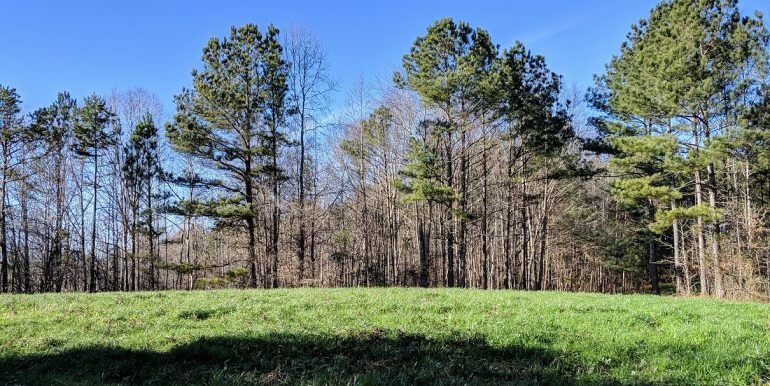 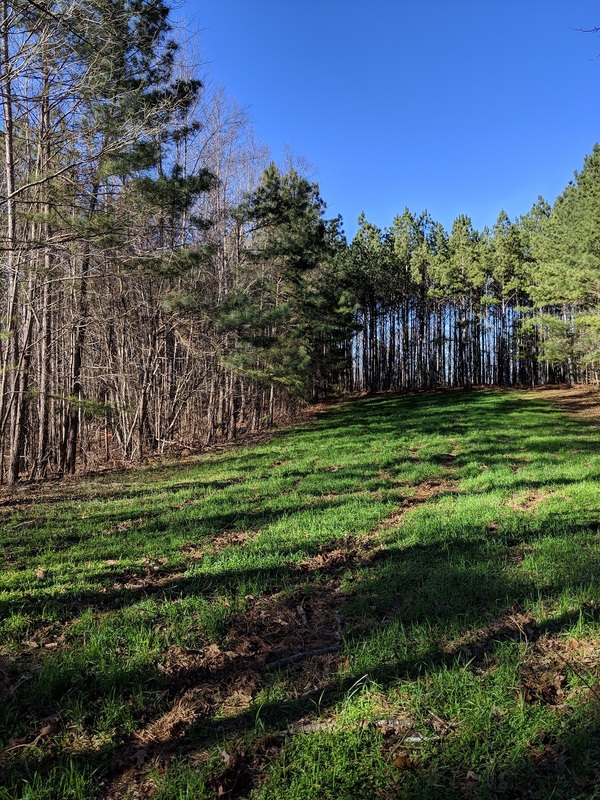 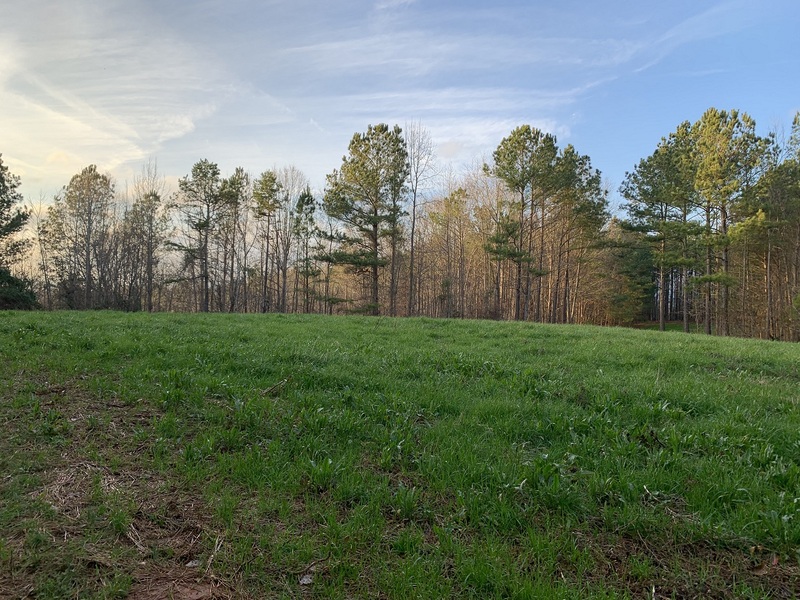 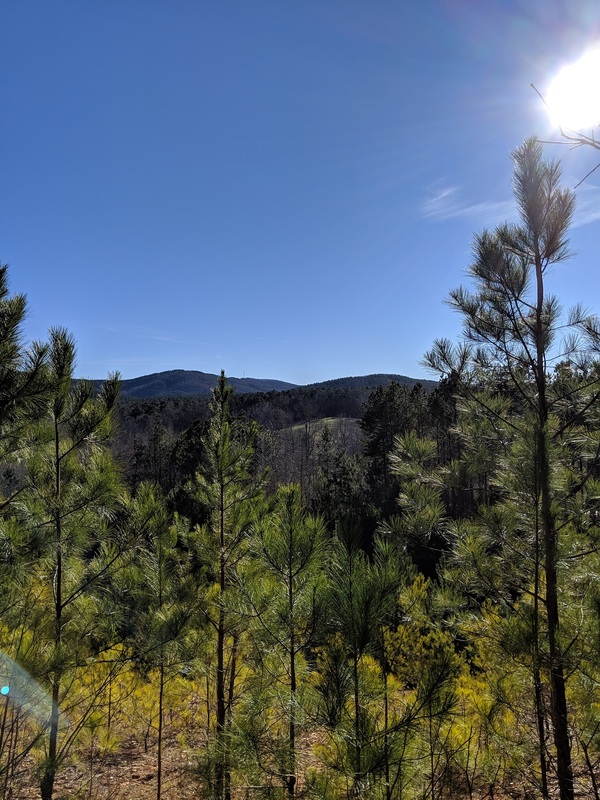 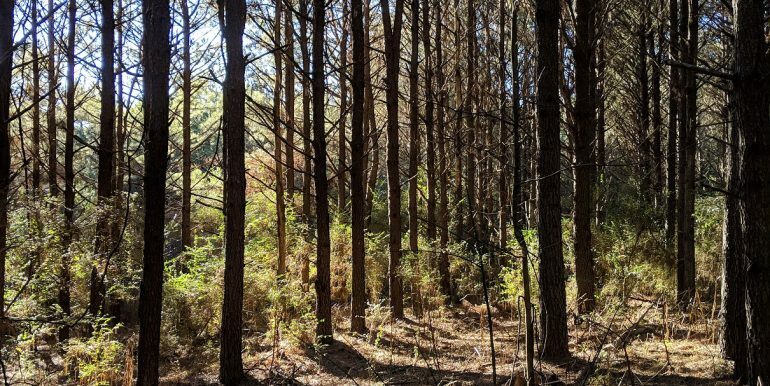 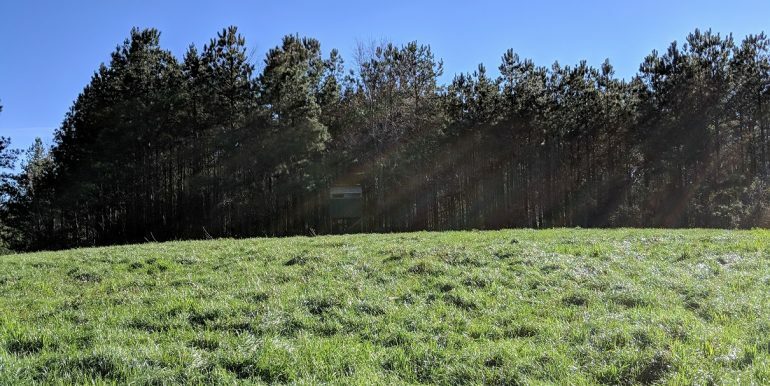 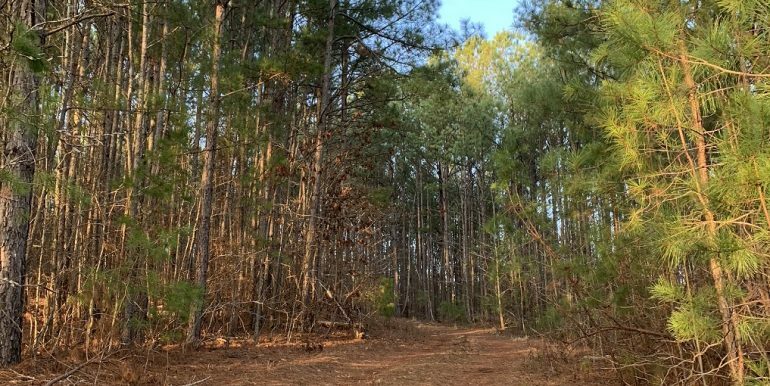 The acreage surrounding the home, vineyard, and the green field is open with the rest of the land being covered in hardwood and pine timber. 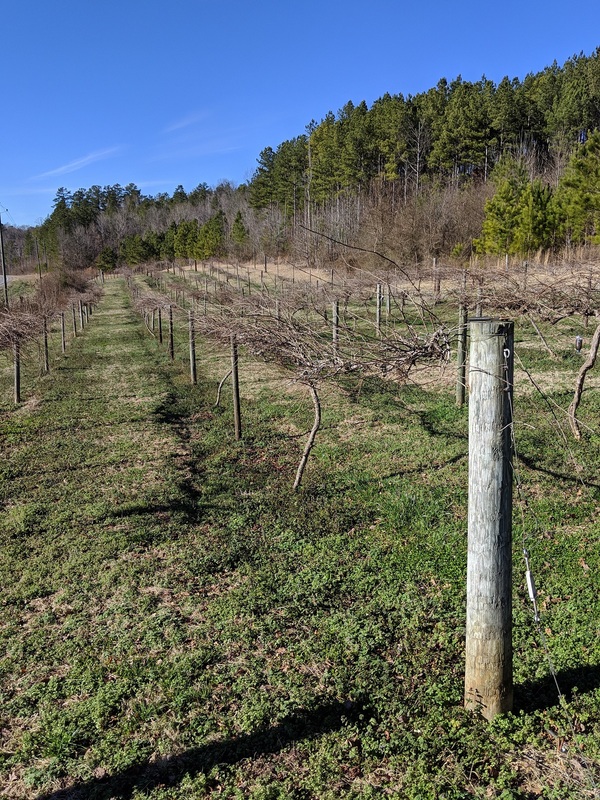 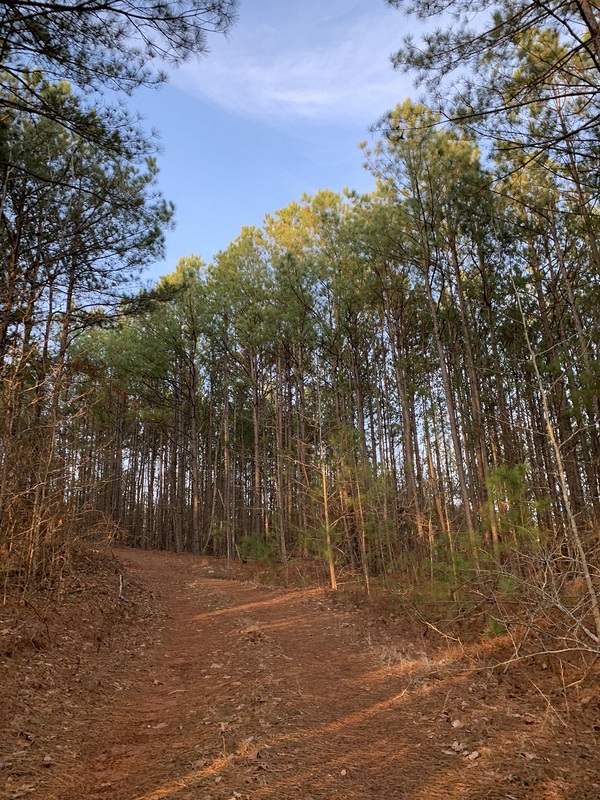 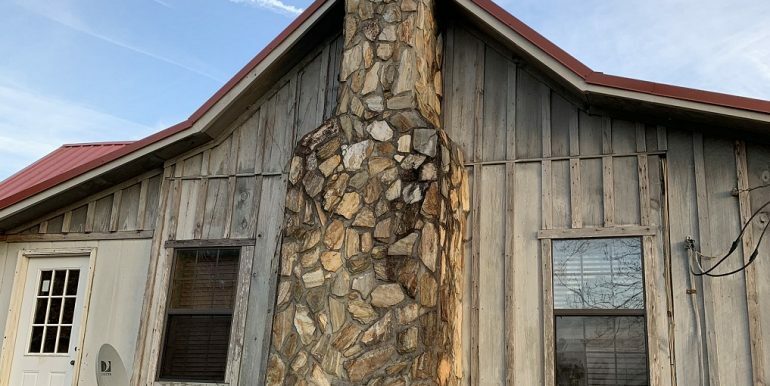 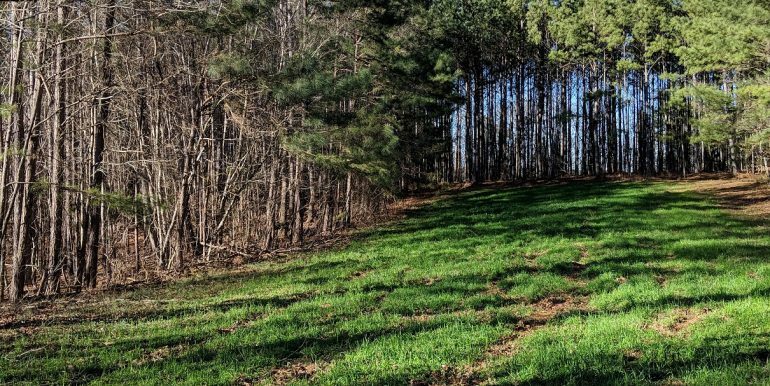 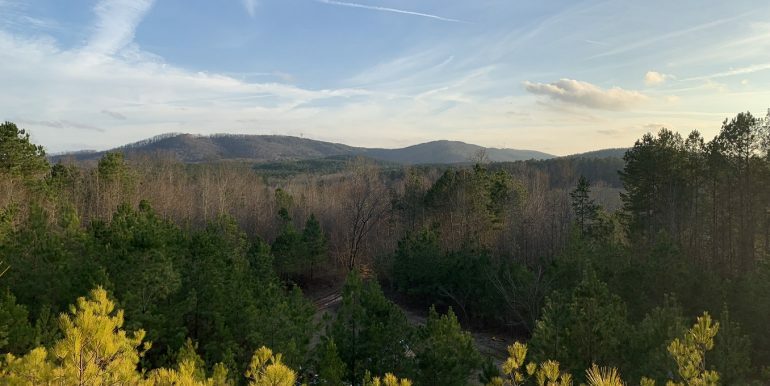 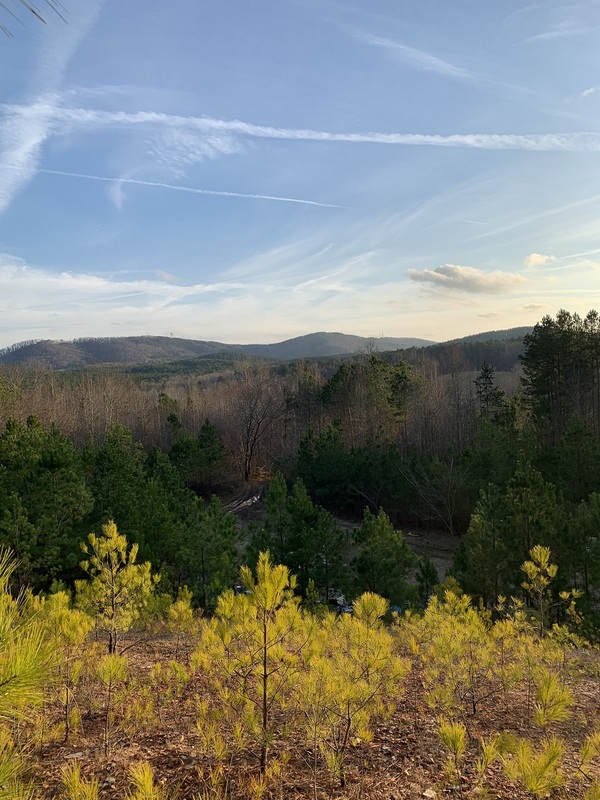 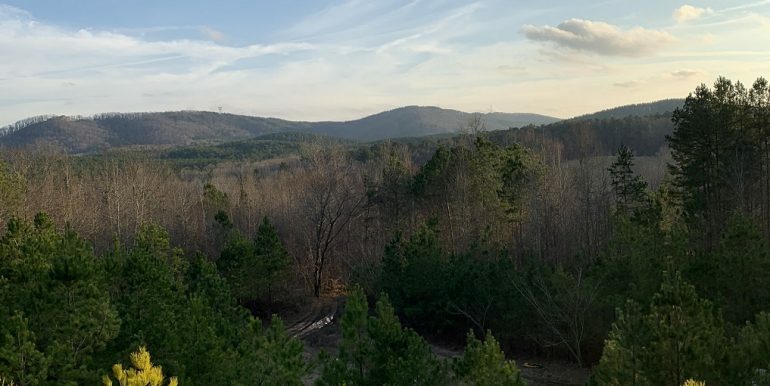 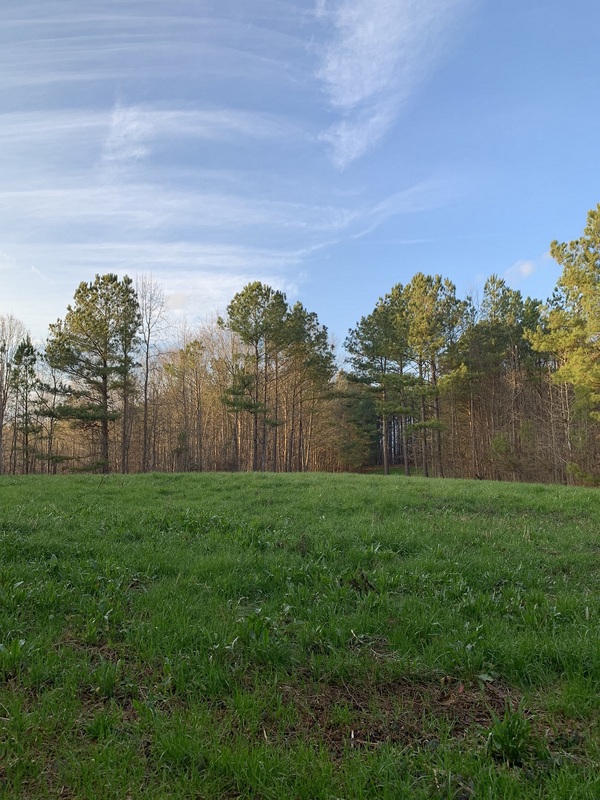 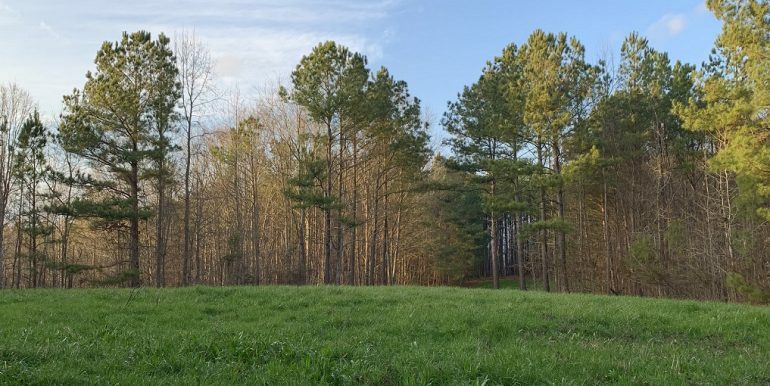 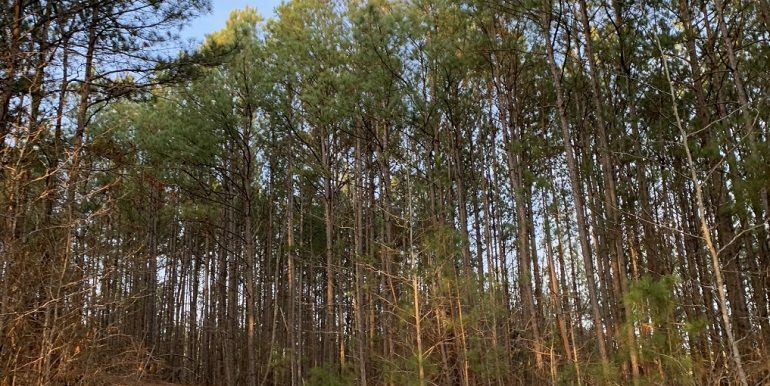 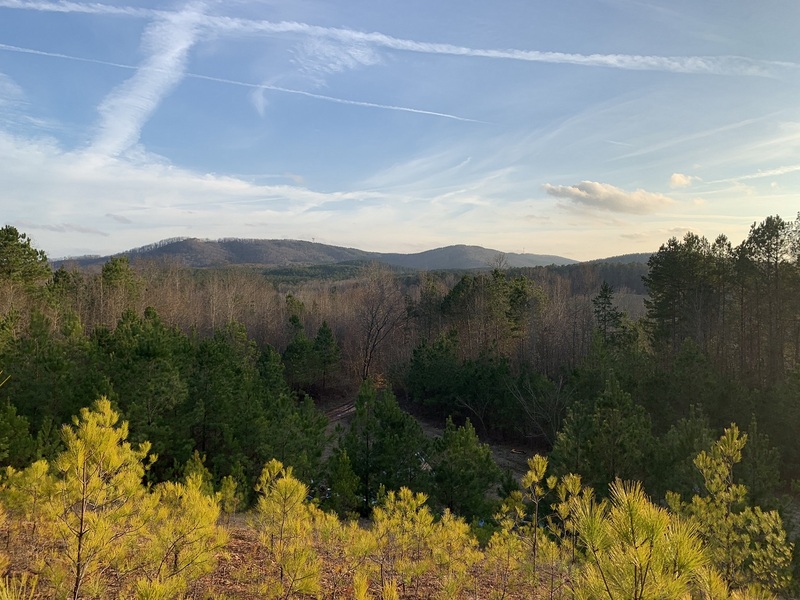 Trickum Valley Vineyard is convenient to Interstate 20, just minutes from Ranburne and about 40 minutes from Douglasville, GA.
Trickum Valley Vineyard is shown by appointment only. 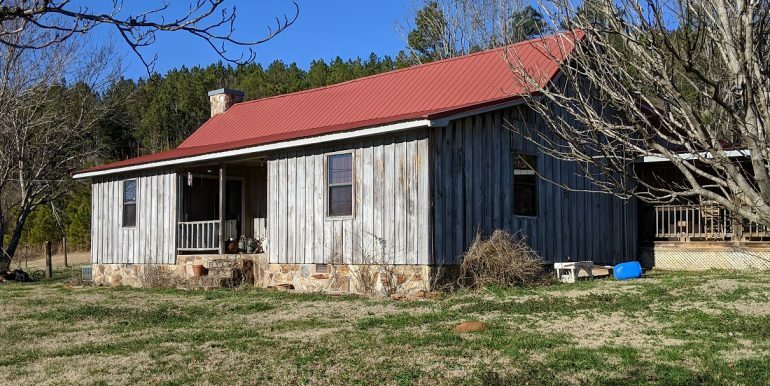 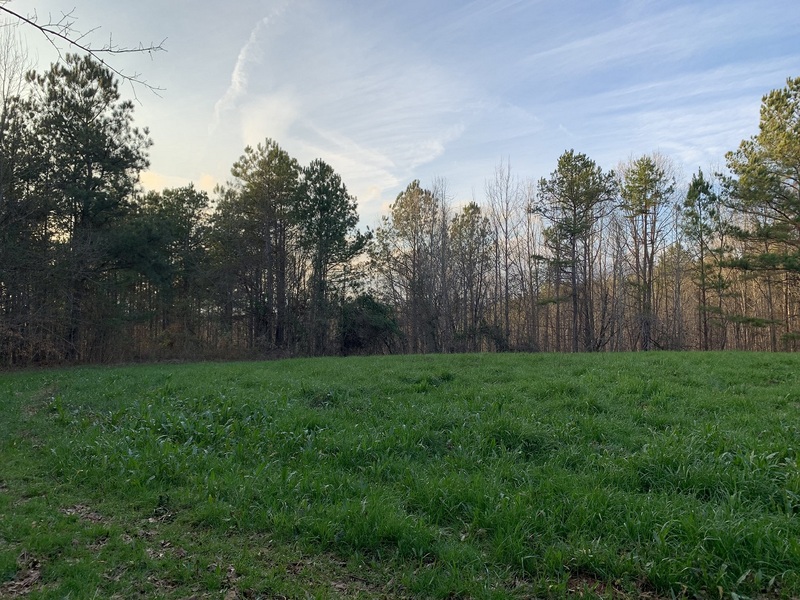 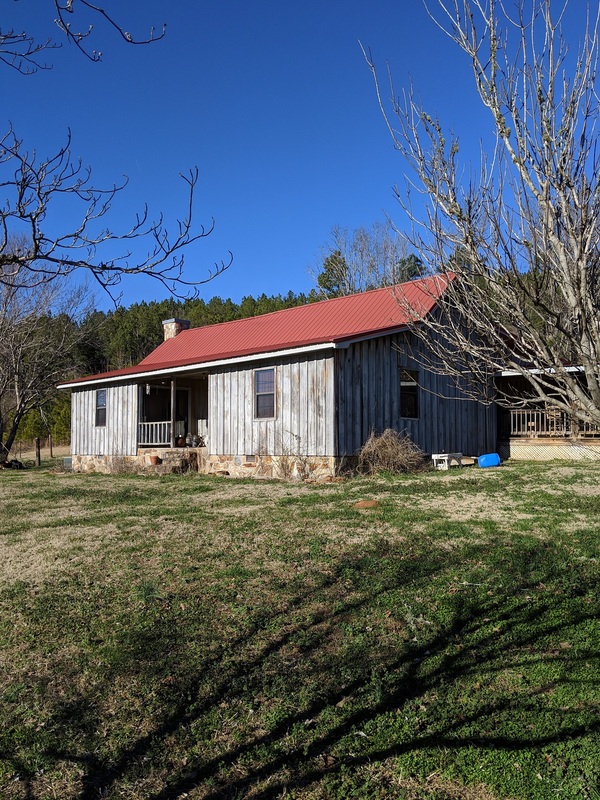 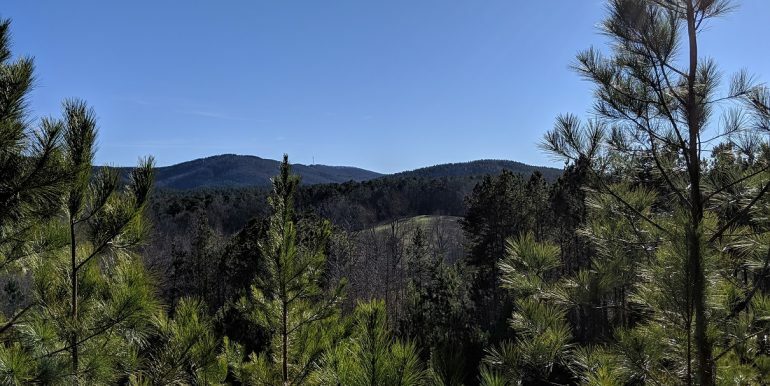 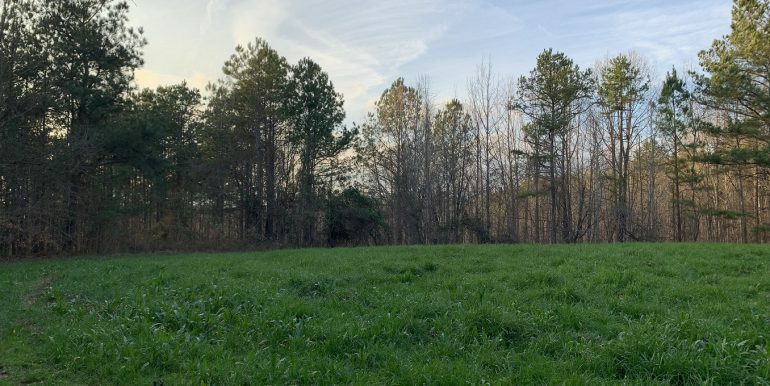 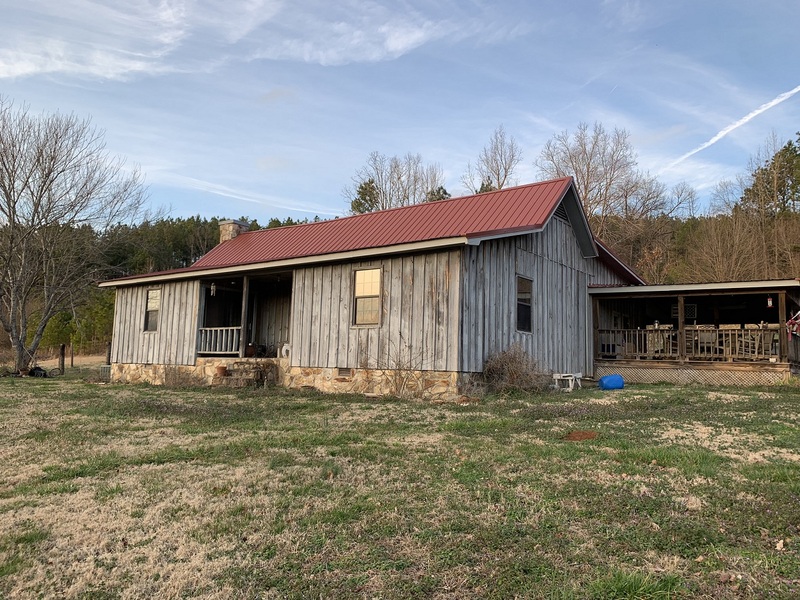 For more information or to schedule a showing, please call Haley Upchurch 256-473-2088 or Randall Upchurch 256-239-5379.